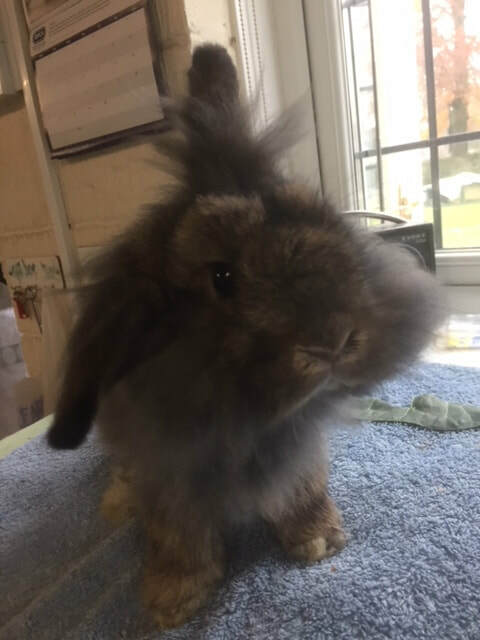 Want A Pair Of Bunnies? ​Autumn & Twiglet are mother & son who came into rescue in July 2018. Twiglet was only about 1 week old when he arrived with his Mum & 4 other siblings. 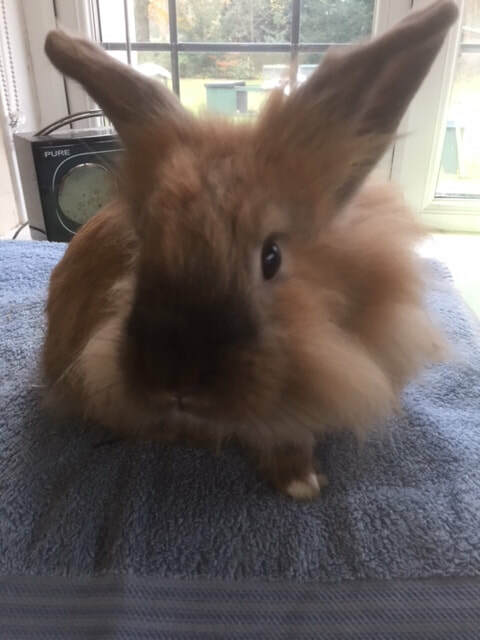 We do not know the exact age of Autumn, but expect that she is less than 2 years old.Both rabbits are neutered,vaccinated (nobiva & filavac) & microchipped. 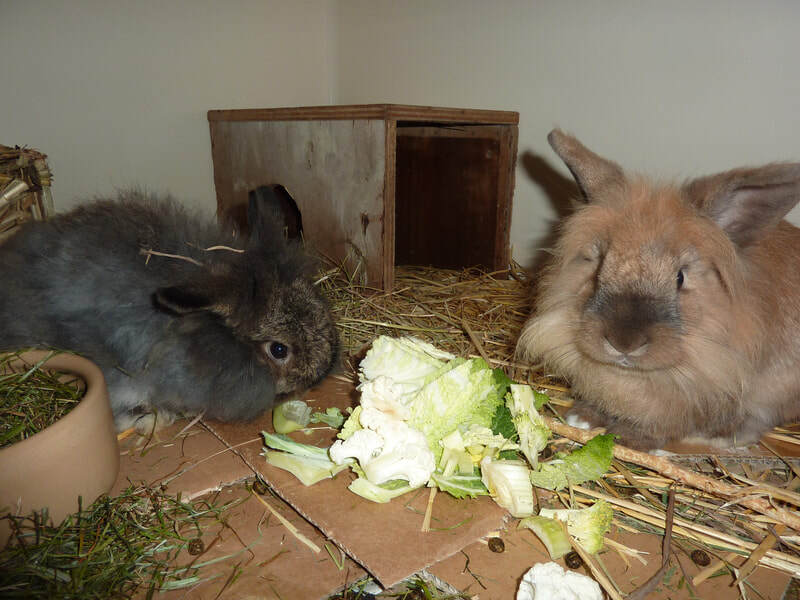 These bunnies get along really well, so we are looking to rehome them together. 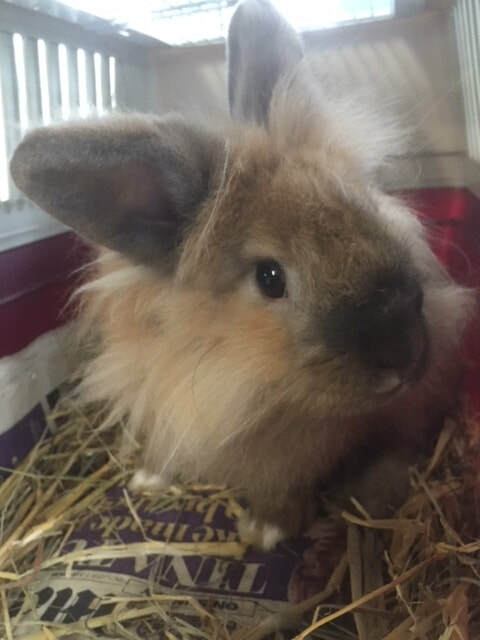 Twiglet is the very fluffy agouti bunny with a fine set of whiskers. 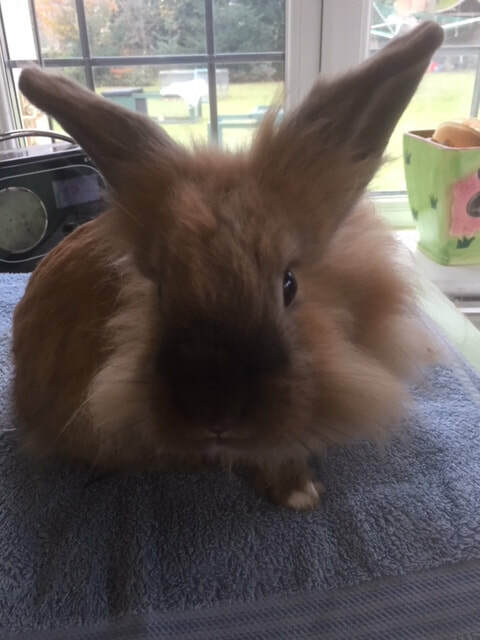 His fur is very fine, so he will need to be groomed on a weekly basis otherwise his fur will become very matted, which will be uncomfortable for him & would lead to his skin being pulled, which would be painful. 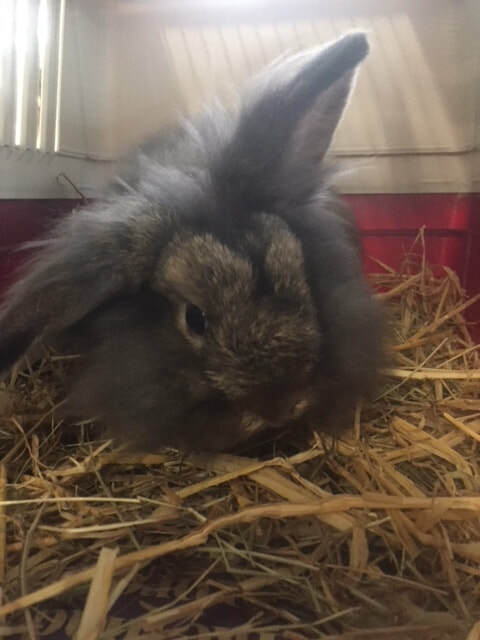 For this reason, we are looking to rehome these lovely bunnies with someone who has previous experience of owning an angora or similar bunny & can demonstrate they have the time to tend to his grooming needs. Both bunnies are very easy to handle. They are not suitable for young children, so need either an adult only home or a home with children of at least secondary school age.